Food has been the number one source of nutrients in the body. Not only that, but the food is also responsible for the development of the body and the human mind. Food can also be a source of comfort especially when one is sad and is longing for a good relationship to come to him or her. Food can affect our feelings, perception, and thinking so much to the extent that it there is such a thing as a food therapy. Food cannot only be eaten during breakfast, lunch, and dinner but also have some snack time in between. 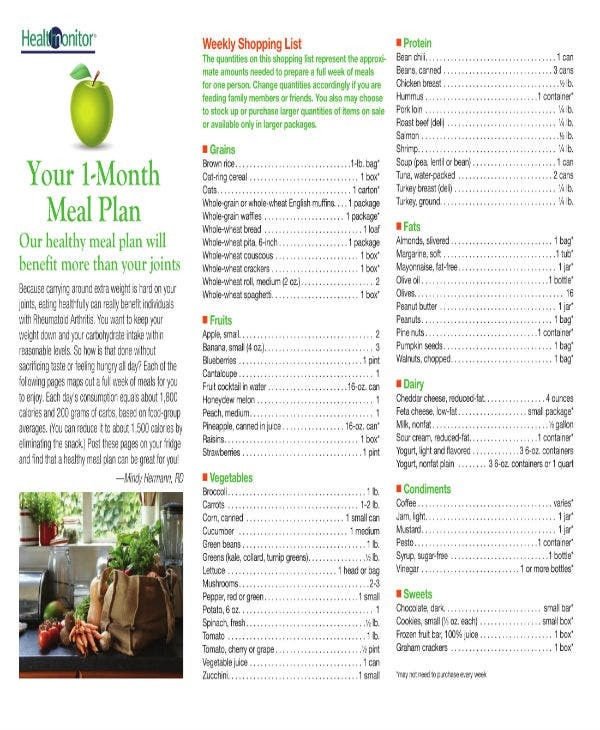 You may also see meal plan templates. With the food giving enough nutrients to sustain life and to continue living, it can also bring us one step closer to death. Food can lead us to death if we eat too much of it. As the famous saying goes, “A little bit too much can be bad for one’s own being.” Some people cannot control their eating habits and this can be caused by a lot of factors with the likes of insecurities, using food as a coping mechanism, and other mental health issues like depression and etc. With some wanting to survive and still live a happy life and enjoy food, people start exercising and dieting order to still stay healthy. You may also see free plan templates. In this article, it is all about diet. We will be talking about what a 30-day diet meal plan is. Next, we will also be talking in this article how to make a diet meal plan. After that, we will finally be discussing the health benefits of the diet. 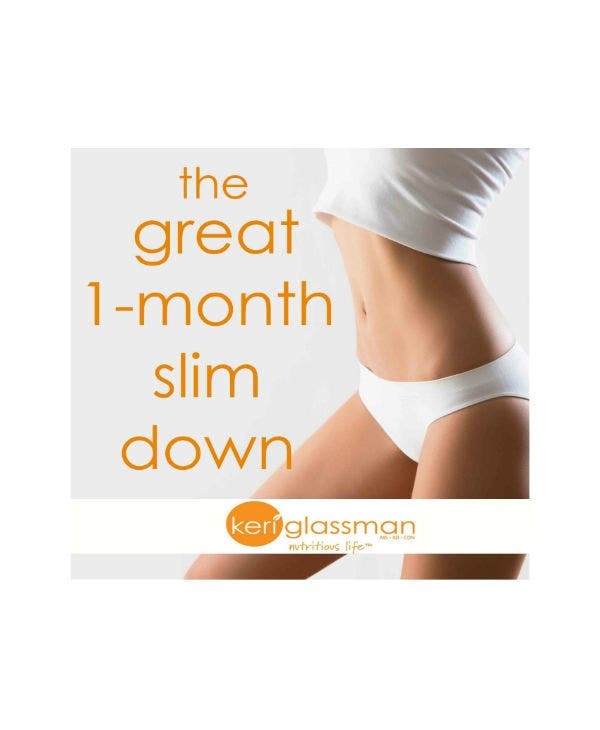 You will also notice some templates of a 30-day diet meal plan. The purpose of them presented her is for you guys to download them and gain additional information from different sources and references. We highly encourage you to take down notes of the following since this will be important and useful if ever you will have existing problems with dieting. Dieting has been used by many people. 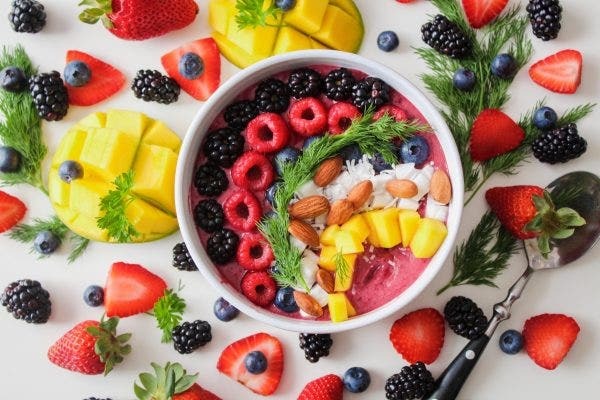 Dieting is a way for people to limit their eating or consumption of selected dishes to achieve a certain body goal or to just plainly stay healthy and avoid the risk of any life-threatening conditions that overeating can bring. Sometimes, this is why people who are so conscious of what they eat would eat less in family gatherings or would not eat lunch sometimes during the course of a week.You may also see sample meal planning templates. Having a diet for one day is not enough. people follow different kinds of diet plan that can be from an athletic trainer who has expertise in what to take or a person can just make their own personal diet meal plan if he or she is knowledgeable enough. It is always best to get advice from experts because they would exactly know what you need and what you have to eat often and what to eat less. 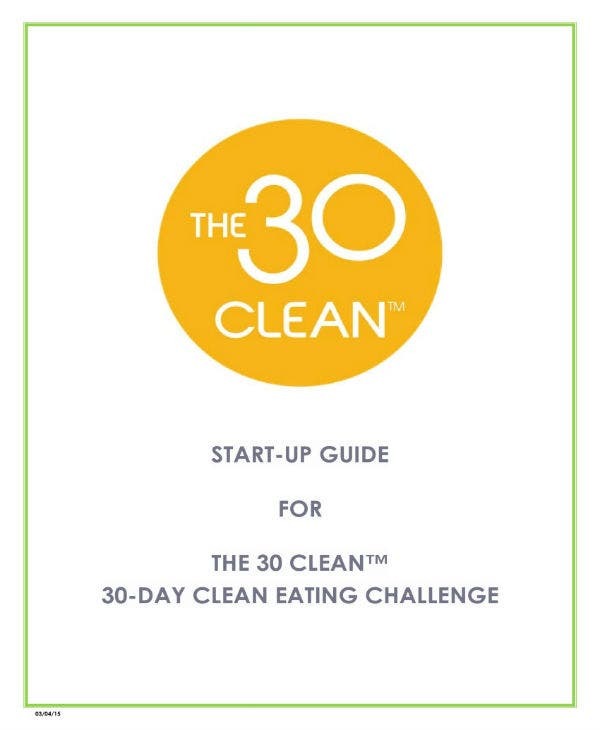 Some people have a 90-day diet plan, others have 60 and some have only 30. This is used just to practice adapting to a new eating lifestyle and if the diet plan is not enough, the person can choose to add more days until they see some results and are glad about it. You may also see weekly meal planner templates. Knowing learning how to balance with the dishes that are higher in sugar or fat. Consuming foods with the right amount and balancing the different food groups. Maintaining necessary nutrients, energy, and movement and rest for the benefit of optimal health. Eating the appropriate number of calories in a food in order to maintain a healthy weight depending on how much exercise one does or a person’s metabolism. You may also see weekly meal planner templates. Diet is important for people who want to feel good about themselves in their body and especially for their death. But the only way to achieve the purpose of the diet is to be consistent. Consistency in doing whatever it takes to get fit is important and can be done by making an effective Diet Plan. You may also see sample weekly meal planner templates. In this part of the article, we will be enlisting the necessary steps in creating a good dietary plan. Do read and understand the steps in order for you to get the whole picture in creating the dietary plan. You may also see sample menu planners. If one wants to create a dietary plan, one must think and know why he or she has plans in making a 30, 60, or 90 dietary plan. Ask yourself if you want to lose weight or if you want to maintain a body figure. You may also see sample daily meal planners. When you are done identifying your goals for the purpose of the diet plan, it is time for you to start thinking on the number of calories you have to take and to limit. The calories you intake are an important aspect of your diet and making your diet plan work. If you would not know how to balance your calories per day, your dietary plan will have no effect at all. You may also see daily meal food planners. Aside from the calories, you should also take note of the amount of protein you should eat and limit yourself within a given week or day. That goes the same thing with the fats and the carbohydrates you should be able to limit yourself to. You may also see 30-day diet plans. With the guidance of someone who is an expert in advice giving for dietary meal plans, you have to put everything together. In putting everything together, you can also make sure the dietary plan can also have some cheat days so that you can enjoy your favorite food at least once a month or once a week. Plot specific days where you can eat a little bit more and a little bit less and what are the essential food and dishes to eat in a week. You may also see sample event plannings. Those are the essential steps in creating an effective dietary plan. 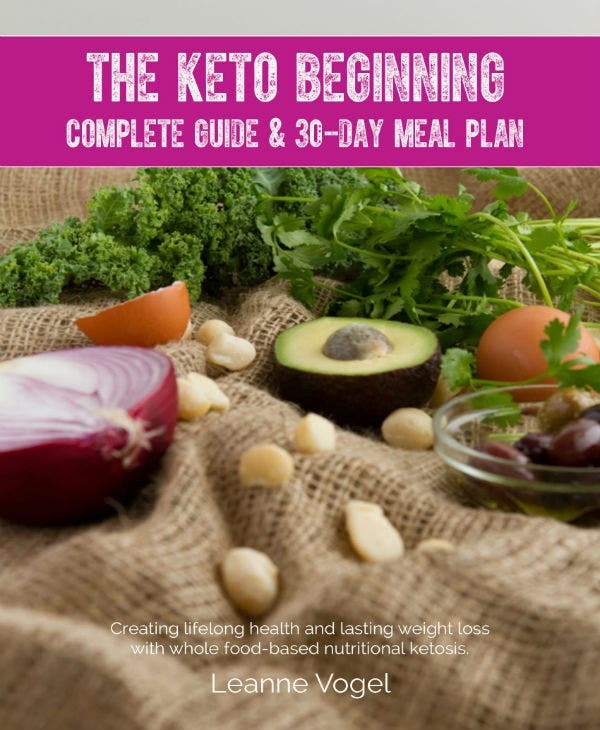 Be sure to look at the templates in this article to get additional information about a dietary meal plan since these templates are from different sources. You may also see marketing plan samples. Being disciplined and choosing to eat healthier food or dishes can lead to a longer and a healthier life. A lot more benefits are also gained in the process. In this last part of the article, we will be including those other benefits. You may also see sample marketing action plans. Being overweight gives one a higher chance of getting a heart attack anytime soon. With a diet, you can take control of the food you eat which would lower the chances of heart attack. 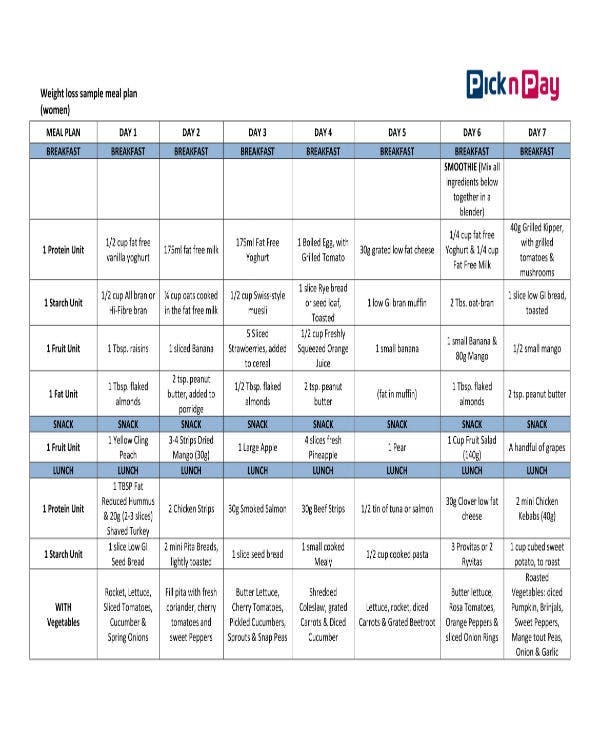 You may also see work plan templates. Having the patience to not eat food that can be dangerous to the health once being eaten too much will improve someone’s discipline. It can also mold you into a person who will value consistency and not just in diet but also in other aspects of life. You may also see simple project plan templates. Limiting the food intake would also reduce someone’s weight and with proper exercise can make your body fit and healthy. If diet and exercising are consistent, you will be healthy and fit for a long time. You may also see 90-day weight loss plans. Getting fit and losing some weight can satisfy someone with his or her self-esteem. People who are obese tend to have insecurities and even people who are so skinny. That is why being fit can make someone faster, more agile, and muscular. You may also see 30-day weight loss plans. These are basically the benefits of making a dietary plan. People tend to fail following their dietary plan because of the temptations that surround them. Things like too much food in the fridge, friends pushing you to eat more, and saying that you should enjoy your life more by eating. It is not wrong to enjoy life, but it is wrong to enjoy it knowing that enjoying too much can actually kill you in the process. 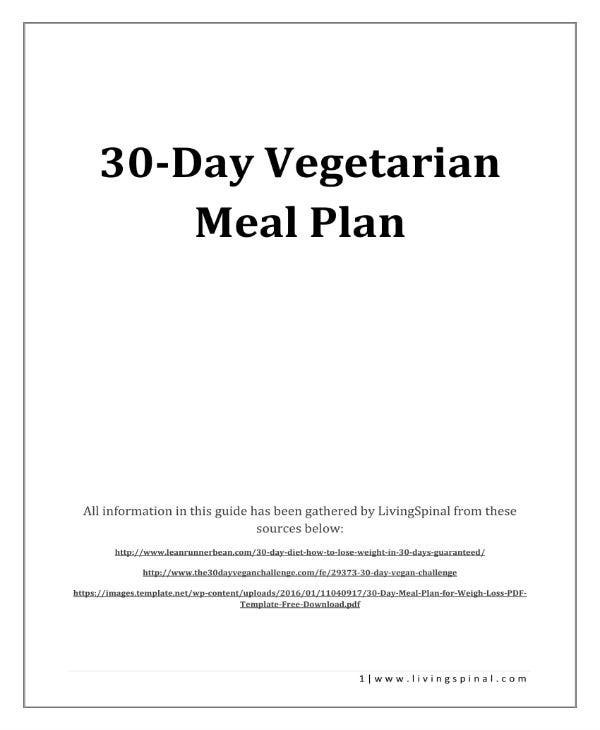 Make sure you would create an effective 30-day diet meal plan and be consistent in doing every task which is enlisted in his or her diet meal plan to achieve the goal you want to achieve for your body. You may also see 90-day workout plans.